Jackie is an educator and facilitator with a passion for building an equitable and sustainable world. She designs and facilitates leadership development, social justice, strategic planning, health care advocacy and facilitation skills programs. A faculty member with the Inner Activist Education Program, she supports change makers and activists to lead with authenticity, emotional intelligence and a commitment to dismantling systems of power and privilege. With Natasha Aruliah she co-facilitates anti-oppression and inclusive movement-building workshops. She also co-leads The Work That Reconnects (inspired by Joanna Macy): a deep exploration of our emotional, spiritual and ecological connection to all life on Earth. 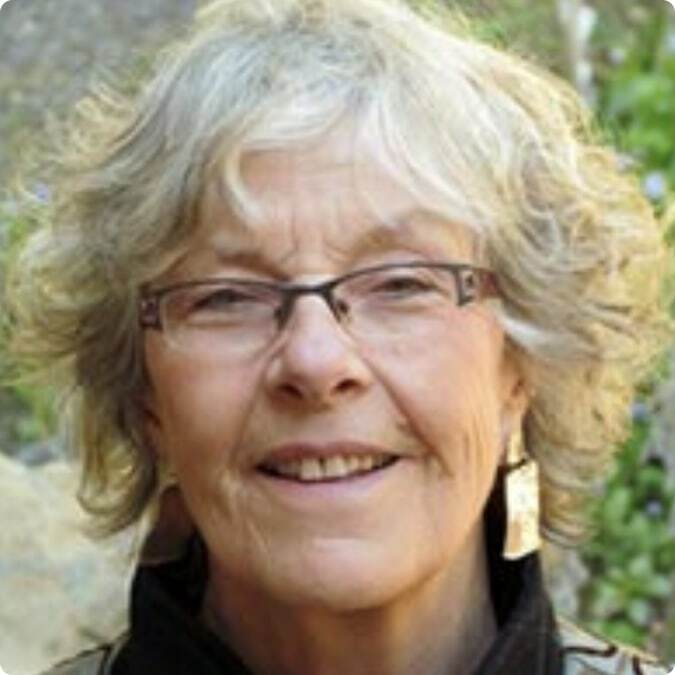 Jackie has been active in social justice and environmental change for over 40 years.